This collection of essays reprinted here, a little more than three decades after it first appeared, conveys Weinberg’s ongoing struggle to put into words something that might offer understanding to post-Holocaust generations. But they are also about a survivor’s own desire for meaning and sense in a senseless world. Self-Portrait of a Holocaust Survivor fuses together Weinberg’s most personal reflections alongside careful analysis by an erudite theologian fully-versed in traditional Jewish sources and historiography. He moves between resisting and acquiescing to the implications of Bergen-Belsen, never shying away from the most painful questions about God, morality, virtue, and the individual’s potential to do good. 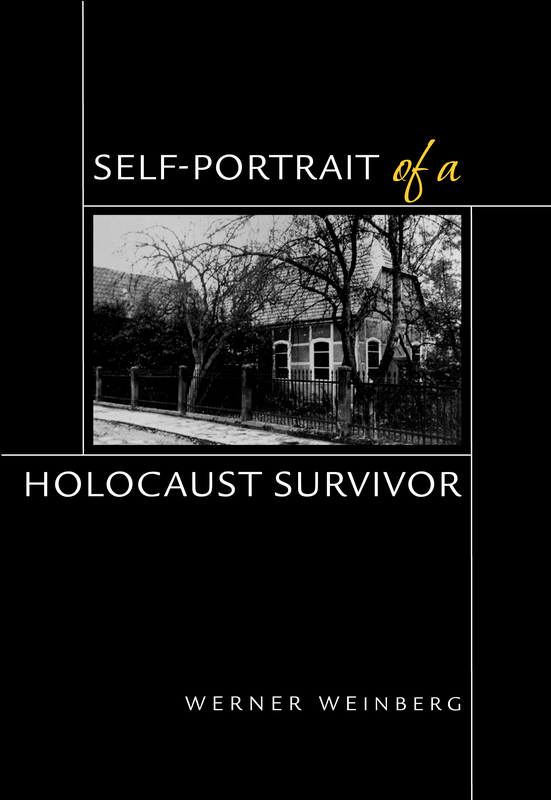 While today there is a vast literature penned by holocaust survivors and historians, this collection grapples with the concept of survivorship from a unique perspective. Werner Weinberg was a professor of Hebrew Language and Literature at the Hebrew Union College-Jewish Institute of Religion from 1961–1984.